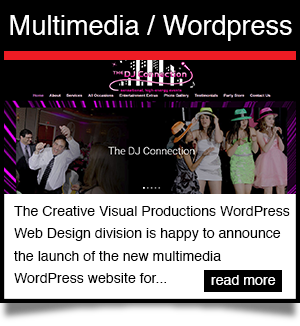 The studio covering all your multimedia needs since 1993.
digital ad, optimized for online marketing. 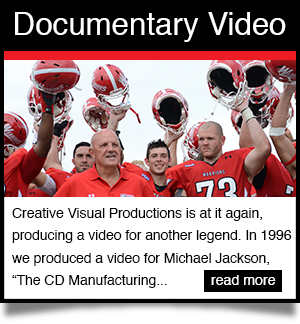 Creative Visual Productions is a full service South Jersey studio covering all your multimedia needs since 1993. 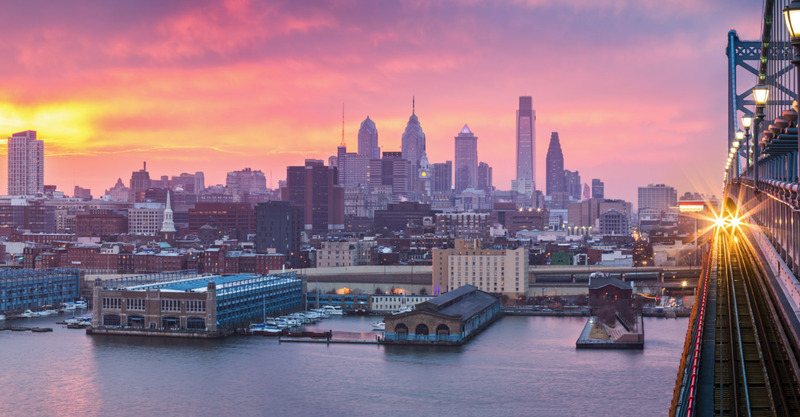 Leveraging their extensive backgrounds in advertising, design, video, tv, and web development, Creative Visual Productions’ staff is the team that can bring your vision to life. Our services include video production, website design and development, social media strategy, video transfers, Search Engine Optimization, e-commerce solutions, DVD duplication, graphic design, and brand creation. 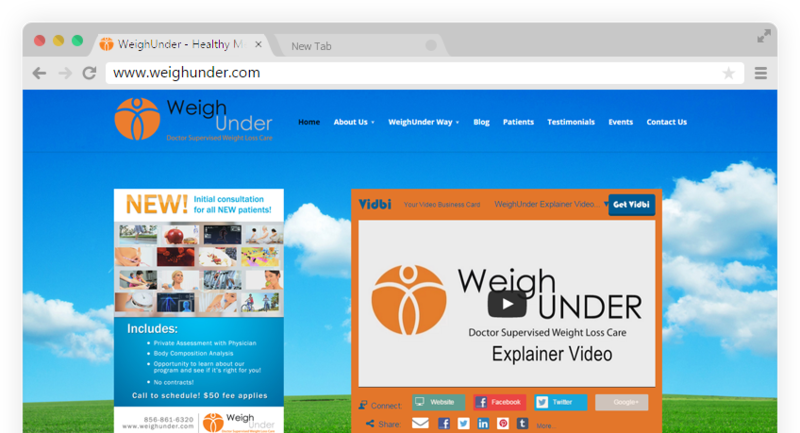 Our Content Outreach Program and Vidbi Video Business Card are new products that deliver timely interactive video content to websites, blogs, email signature lines and social media sites engaging visitors, potential customers, and clients. These platforms offer a turnkey search engine optimization system to get high search rankings on popular sites like Google, Bing, and Yahoo. 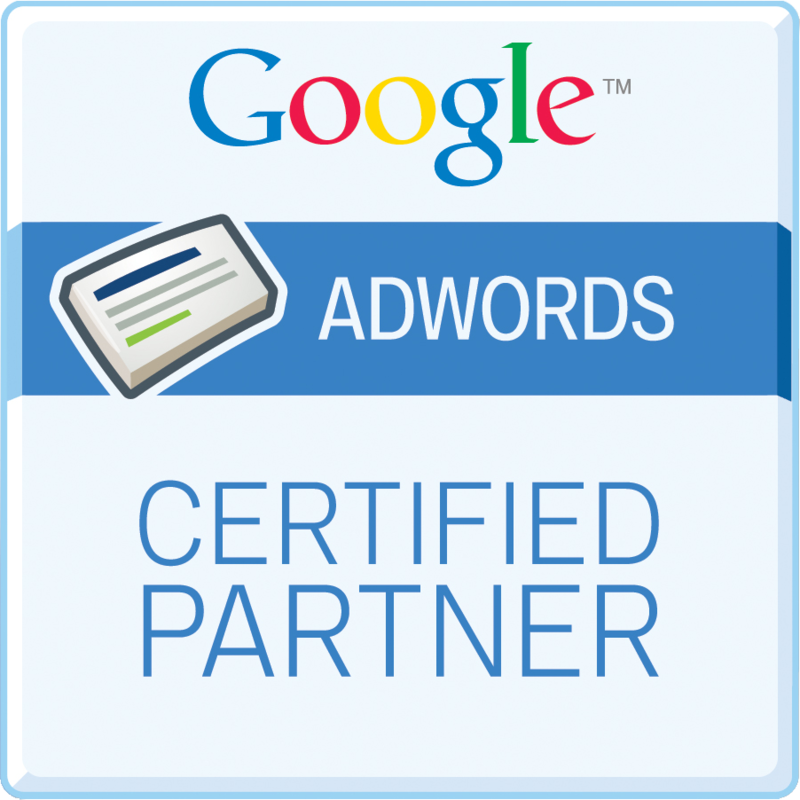 As a certified Google Partner, CVP is the trusted source in the Philadelphia area for Google Adwords, Pay Per Click, and Google Analytics management. CVP now has two product offerings that can get clients on the first page of Google search instantaneously. 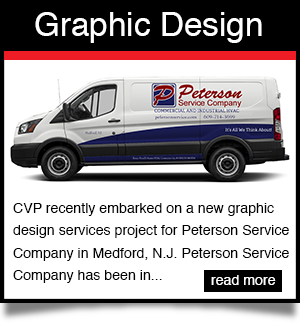 CVP has affordable services for any marketing budget. 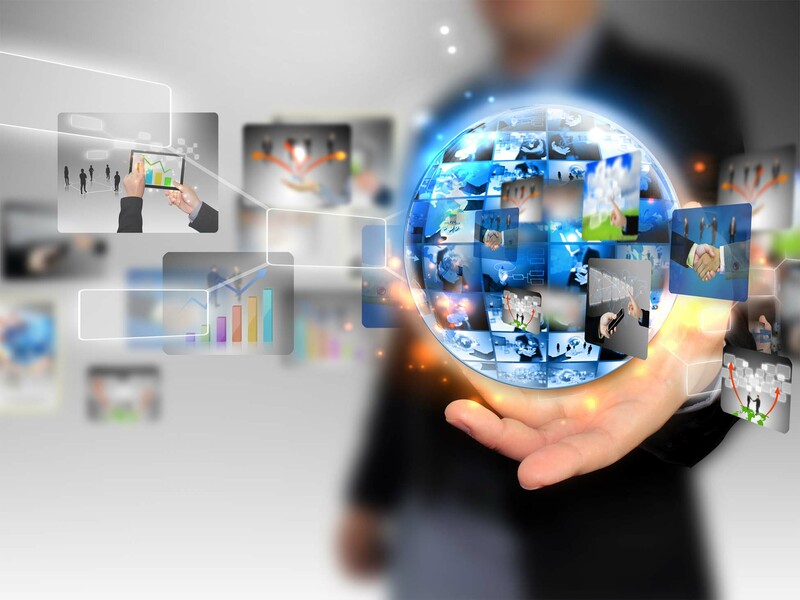 Our extensive video transfer service includes over ninety file and formats we can handle. Everything from broadcast videotapes to consumer home videos, cassettes, records and film. Professional quality with quick turnaround that saves you time and money. Let us create a campaign to broadcast your message to the masses. 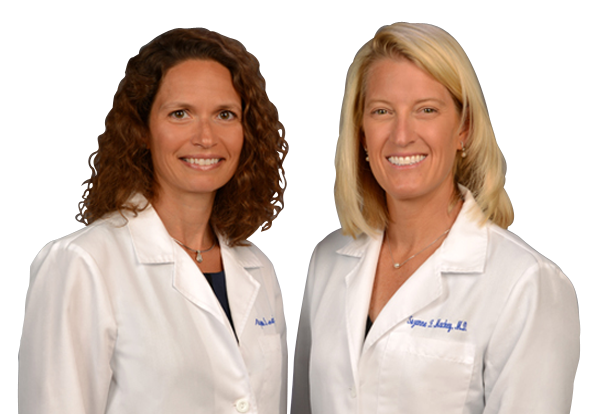 Schedule your free consultation today call 856-848-0046. 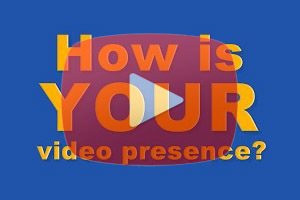 How Is Your Video Presence? 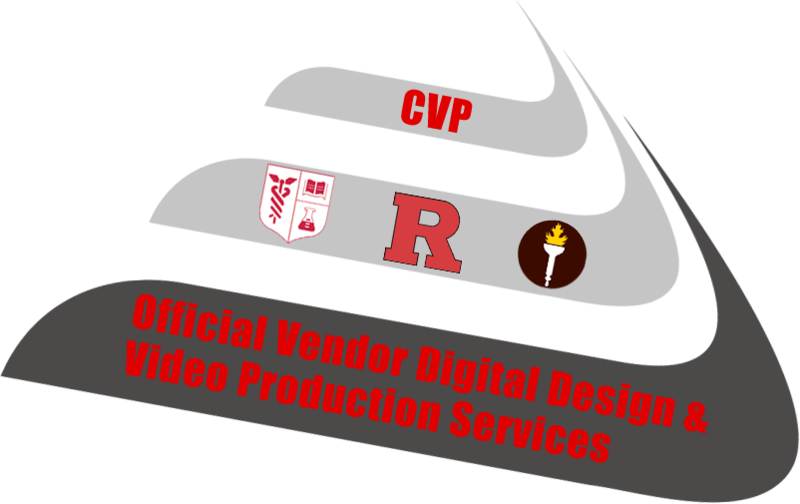 CVP producing the highest caliber of video for national brands for over 20 years. 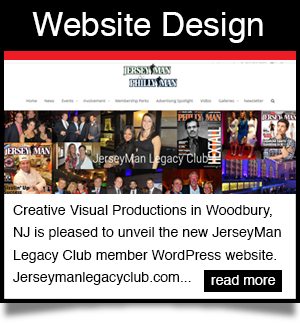 Creative web design and development with a specialization in WordPress. 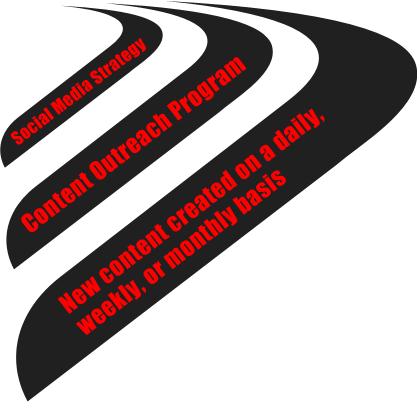 CVP works collaboratively with your company to integrate goals and strategies into a successful social media presence. 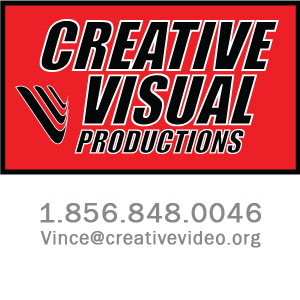 Your own video business card produced as a digital ad optimized for online marketing. A new service that gives you fresh video and digital content on a daily, weekly, or monthly basis. 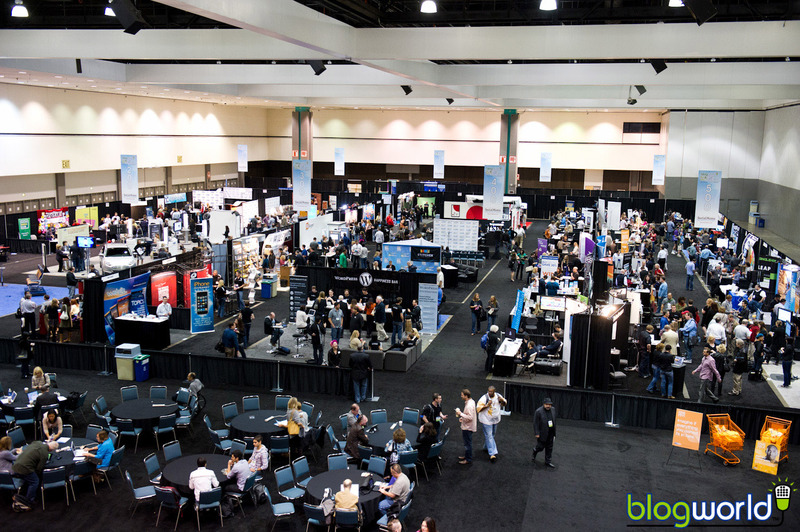 Visual and targeted graphic design campaigns that make your ideas come to life. 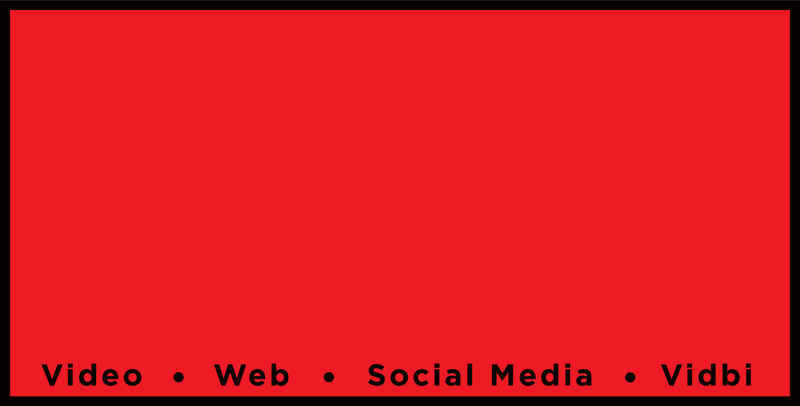 Providing clients with increased exposure in search engines and driving additional online traffic to their sites. 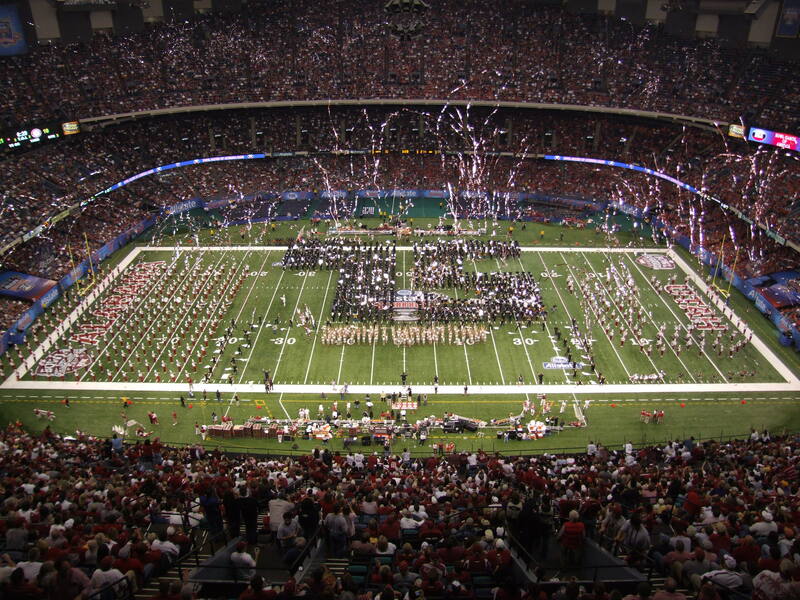 High quality DVD replication from one copy to thousands and the transfer of analog videotapes to DVD. Stunning professional 35mm photography for documentation, promotion and marketing. Vidbi’s new platform and format of 1 minute-100 words is the hottest new marketing tool in cutting edge digital services. You are inside your Vidbi introducing yourself to potential clients and communicating what makes you and your company special. You get to elaborate on all your services by using Vidbi as your broadcasting device. 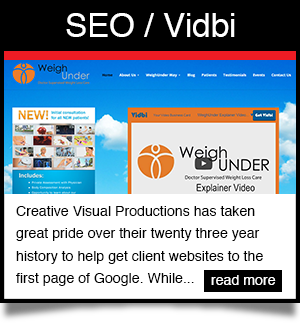 Vidbi’s turnkey Video Search Engine Optimization process can help your video achieve that high page one listing bringing you more clients and business. For the very first time you can add Vidbi to your websites, smartphones, text messages, email signature lines, and profiles of all your social media for less than $1.75 a day.